The real battle starts now in the Playseat® SMS-R Series with Round 1 of the multi-class tournament. 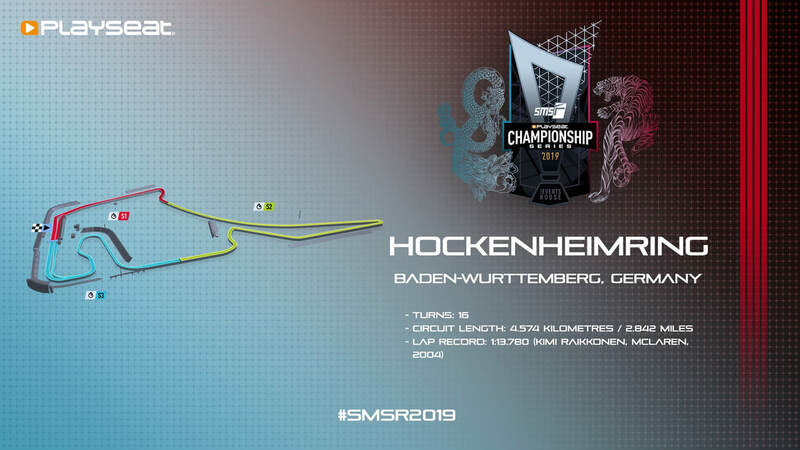 Our top 10 Challenger drivers were joined by the Pro Class teams for the first time as the Championship began at Germany’s legendary Hockenheimring. The biggest names in sim-racing were ready for action, in a grid packed with talent from teams like Oscaro, Team Redline, VP Gaming, Veloce, TX3, & more. 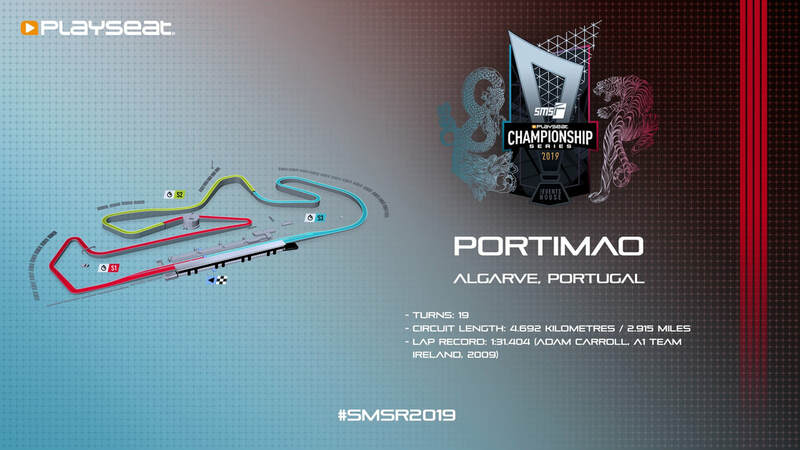 Multi-class racing made for a fantastic contest as the Pro teams fought for position in their AMG GT3 machines, whilst the Challengers pushed for personal glory in their AMG A45 Touring Cars. The infamous “Traffic Time” arrived later in the race when the GT3 cars caught the TCR machines to lap them, whilst each group still battled for position in their own Class. Read on for our race report, and catch-up with the livestream below. 1Qualifying for Challenger Class in the Playseat® SMS-R Series is now complete. After 4 weeks of close competition, we now know which 31 drivers will take part in the Shootout Race on March 21. 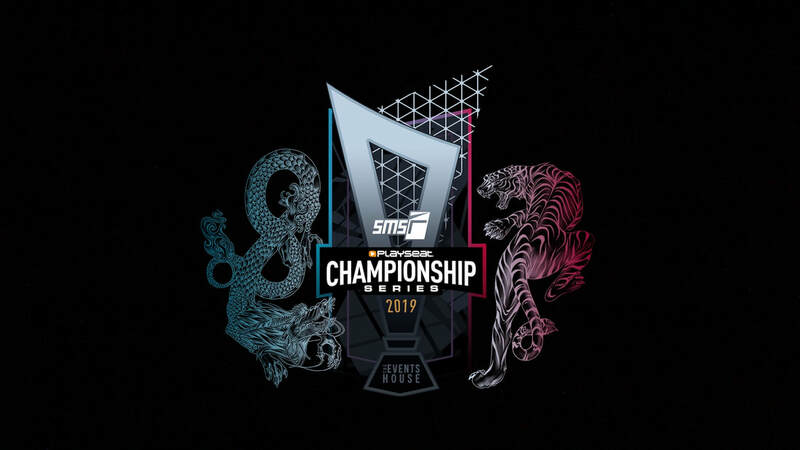 The Shootout will decide the top 10 drivers who will join the Challenger Class in the main tournament, where they will share the track with our Pro Class teams in 4 Rounds of online competition to battle for a place in the Finals. The 31 qualified drivers are listed below. There are 8 each from Qualifying Rounds 1, 2, & 3, and 7 drivers from Round 4. As stated in the rules, drivers must also have registered at the sign-ups page by end-of-day on March 11 in order to be eligible to progress beyond the qualifying round. If your name is listed in the table below, you will now be contacted directly by the organisers (Events House & Apex Online Racing), at the email address which you provided when you signed-up for the competition. 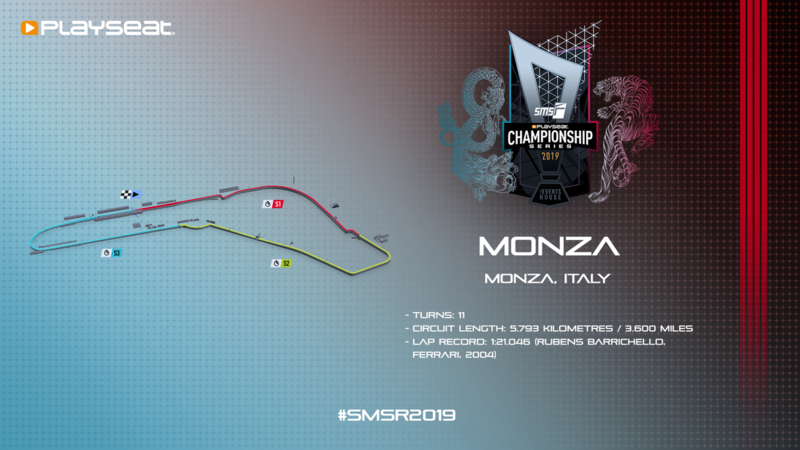 They will contact you in the next few days to explain the next steps, including how to make sure that you join the Challenger Shootout Race on Thursday March 21. Tune in for the first live-stream in this year's competition next week on Thursday March 21. Subscribe to Apex Online Racing on YouTube to get ready.